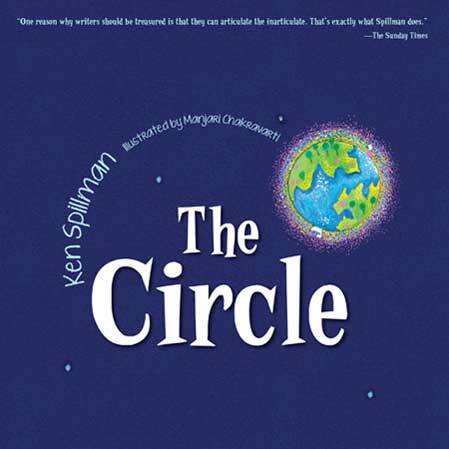 – so begins Ken Spillman’s allegorical story The Circle, revealing a community of ‘Creatures of the Circle’, happy with their ‘beautiful’ world but inward-looking and suspicious of everything beyond their circle boundaries. They are forced to face their prejudices, however, when refugee ‘Others’ from outside arrive uninvited in their circle and cannot/will not/must not be ignored. Ultimately their lives are richer through opening up and sharing their circles, but the journey for all concerned towards deeper respect and fulfilment is painful and difficult. In the end, by being united, all the Creatures are better equipped to face their remaining ‘worry’ for their own, but also, significantly, for ‘other’, shrinking forests. The Circle is a complex fable that encompasses many of the issues facing us today, in terms of our relationships with our fellow human beings and with our environment – both on an individual level and globally. The beauty of the allegory here is that it reaches out on these contrasting levels and Spillman does not waste a word, or need to, in making the circles of the story shrink or expand to fit either extreme of interpretation. His writing allows space for the big ideas to settle onto the reader’s consciousness. Each sentence is carefully crafted so that the rhythmic phrasing and repetition of word structures lend a poetic resonance, which adds to the gravitas of the narrative but also gives it a satisfying lilt when read aloud. A judicious use of capitalisation allows for the personification of abstracts, whilst maintaining a direct comparison with the concepts they encompass. Mariani Chakravati’s illustrations are beautifully attuned to the story, combining the blend of abstract and allegorical symbolism with the clarity of their meaning. Her figures convey humanness and palpitate with the essence of physical life – even new life, where ‘Creatures of the Circle worried for unborn creatures.’ However, they remain featureless, raising questions of sameness and difference, and self and identity in relation to each other and the world at large. Indeed, The Circle raises big questions, many of which are addressed directly for discussion, at the end of the book. There is also a comprehensive section for teachers to exploit – and I especially like the word ‘ponder’ here because this is a story that stays with its readers to be mulled over and reflected and, yes, pondered. 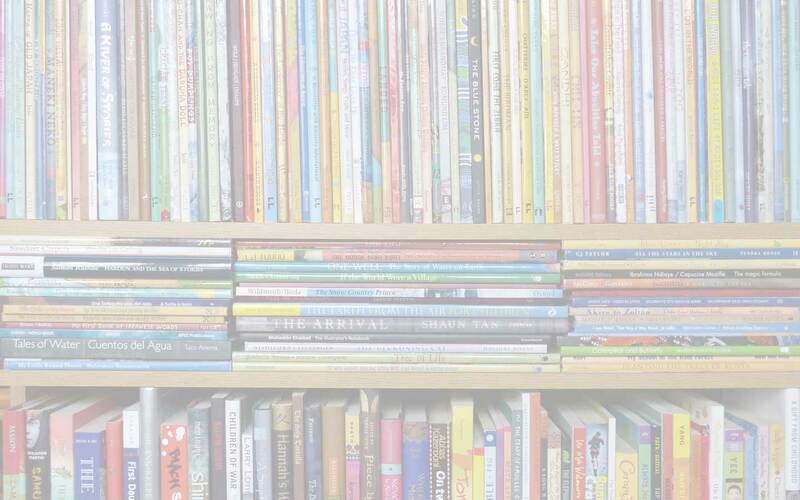 Armour Publishing Singapore, environmental themes in children's books, Ken Spillman, Manjari Chakravarti, MWD book reviews, picture books for older children, The Circle. Bookmark. Can I get a PDF download the The Circle?